Oxidation reactions can produce free radicals that begin chain reactions that damage the cells and cause oxidation of the skin. 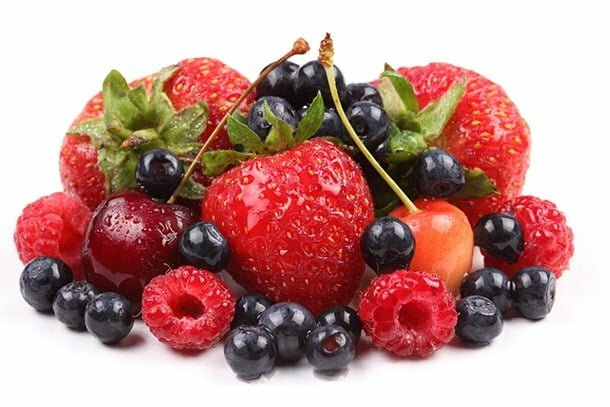 Antioxidants are molecules able to slow down or prevent the oxidation of other molecules. By blocking these free radicals, antioxidants slow down the deterioration of the skin. The Neo product line from BIOXAN contains antioxidants that not only effectively neutralize free radicals, but also promote the production of collagen, fundamental for maintaining the skin elasticity and skin tone. The skin reacts like an apple cut in half, the exposed surfaces turning a coffee brown from damaging contact with the air. If one were to apply an antioxidant cocktail over the apple, it would no doubt slow the damage. Antioxidants prevent skin deterioration Vitamin C, BIOXAN helps to repair tissues, protects the skin from photo aging and maintains its elasticity, thus achieving a softer and more youthful appearance. This ingredient is present in our entire product line.